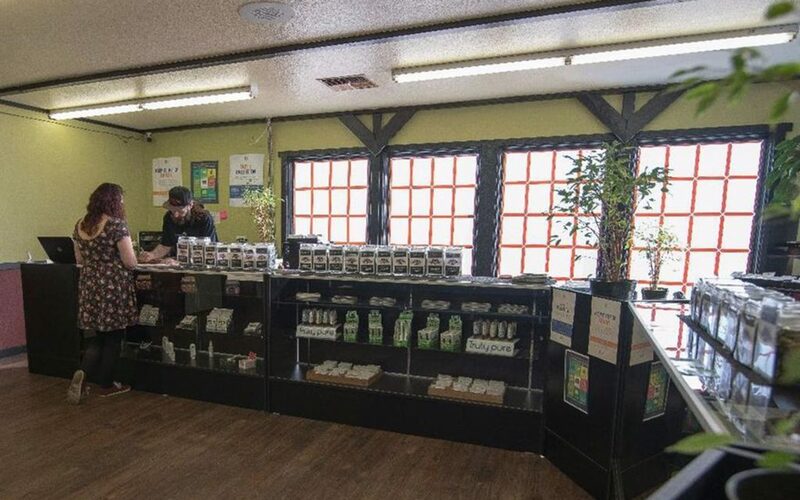 Nectar opened their first dispensary in 2013 and has since grown to be one of the most popular names in the Oregon cannabis market. 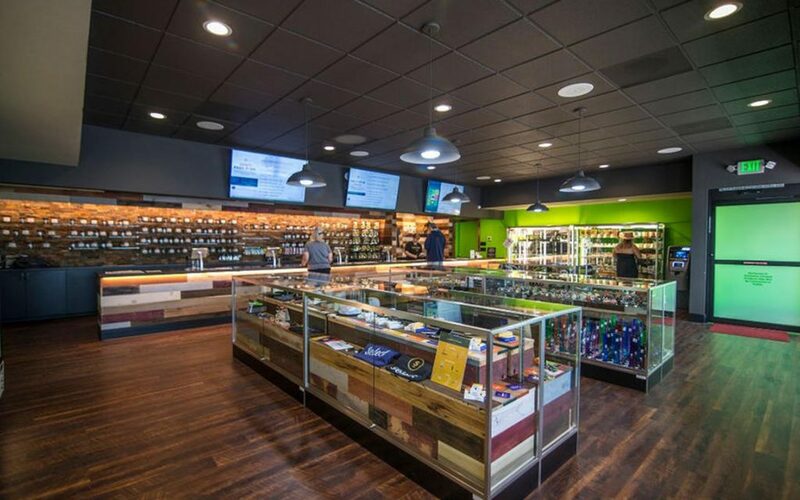 Open 365 days a year, Nectar’s Barbur location lives up to its Nectar name with ultra-generous daily deals on a wide variety of cannabis products, as well as top-shelf selections that are sure to please the most discerning cannaseurs. 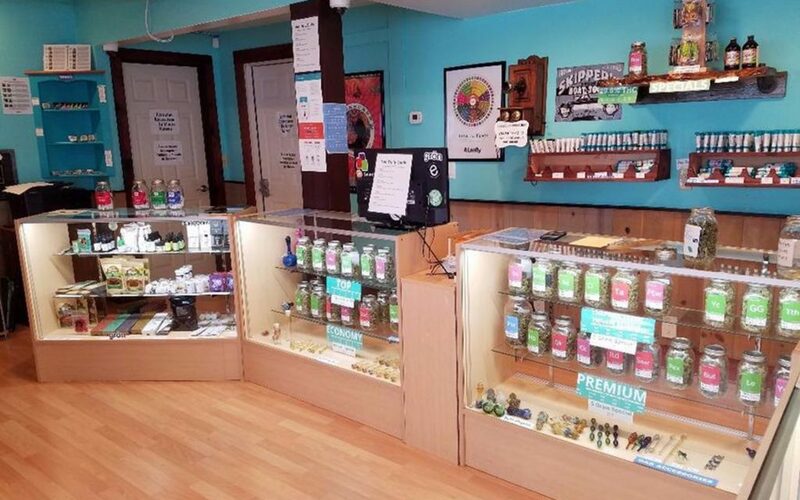 This sweet Salem dispensary has a big selection of fine cannabis products and an even bigger commitment to customer service. 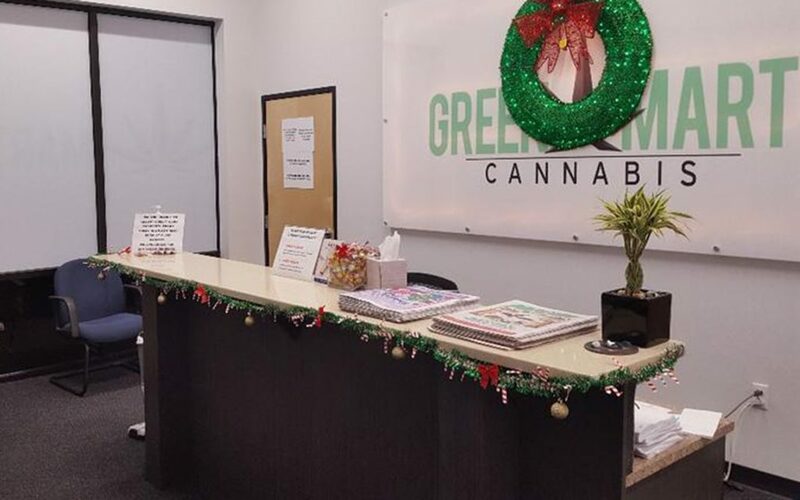 This well-appointed and thoughtfully laid-out storefront is staffed by a team of compassionate, knowledgeable cannabis professionals who are dedicated to helping people from all walks of life find the right cannabis products in a welcoming, educating atmosphere. 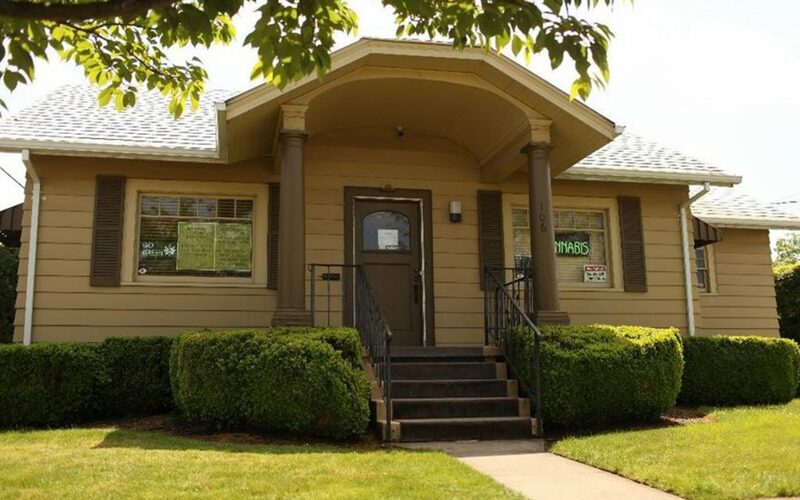 In a little house in the middle of McMinnville sits a cozy, neighborhood dispensary that caters to the medical patients and adult-use customers of Western Oregon. 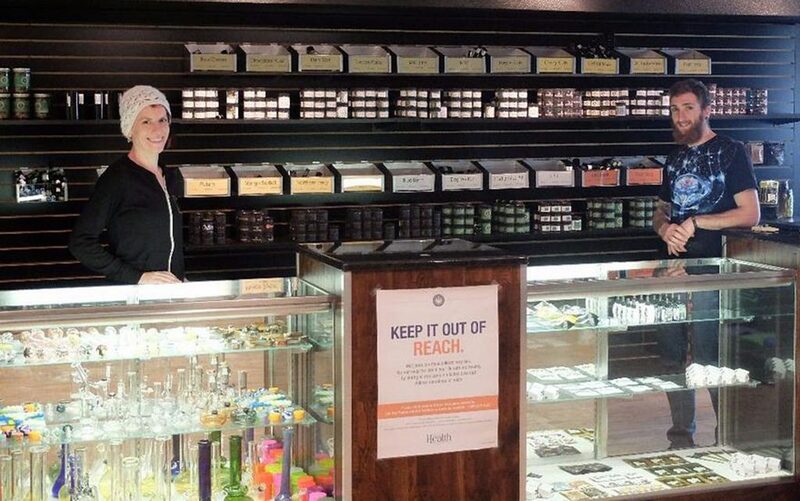 The staff at Green Ridge Apothecary believe that informed customers are happy customers, so they’re always willing to spend as much time as is necessary to ensure that everyone leaves happier—and more knowledgeable—than they were when they walked in. 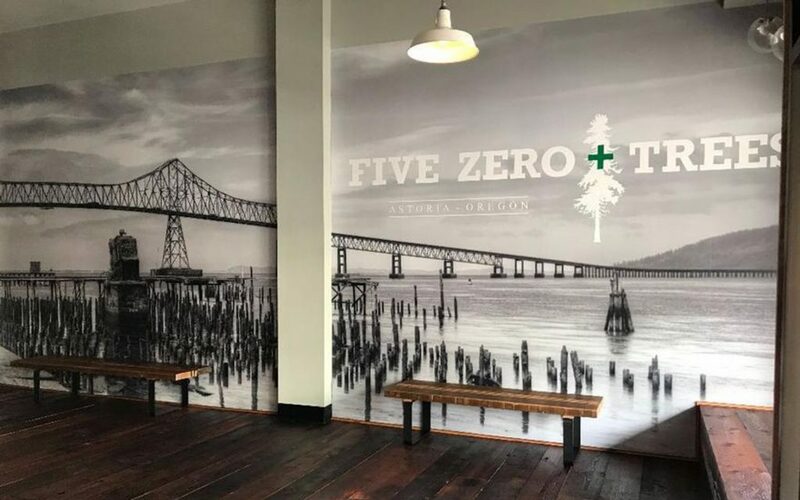 Just moments from the water, Five Zero Trees in Astoria serves up high-quality cannabis in a cozy storefront filled with reclaimed wood and meticulous displays. 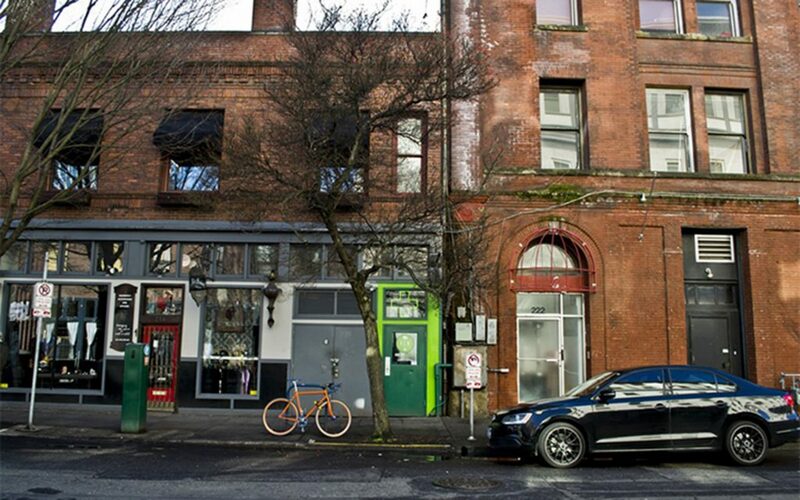 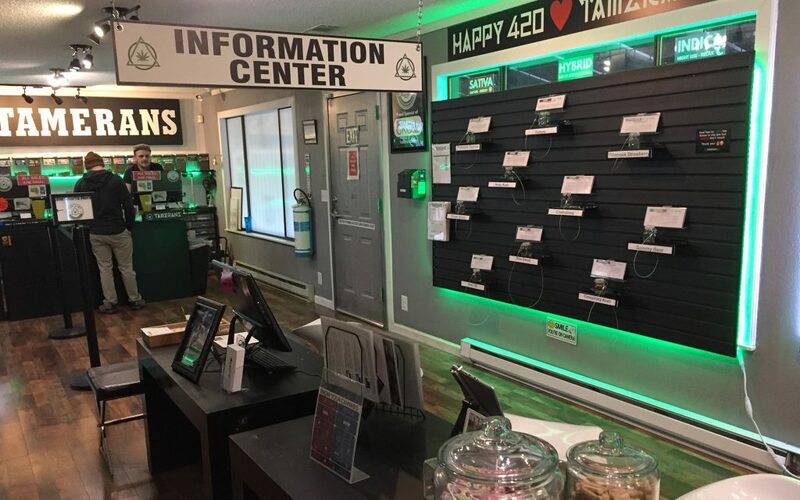 Fortunately, this welcoming dispensary is more than just its hip aesthetic—the staff at Five Zero Trees are known for their friendly, pleasant approach to helping everyone find the right cannabis. 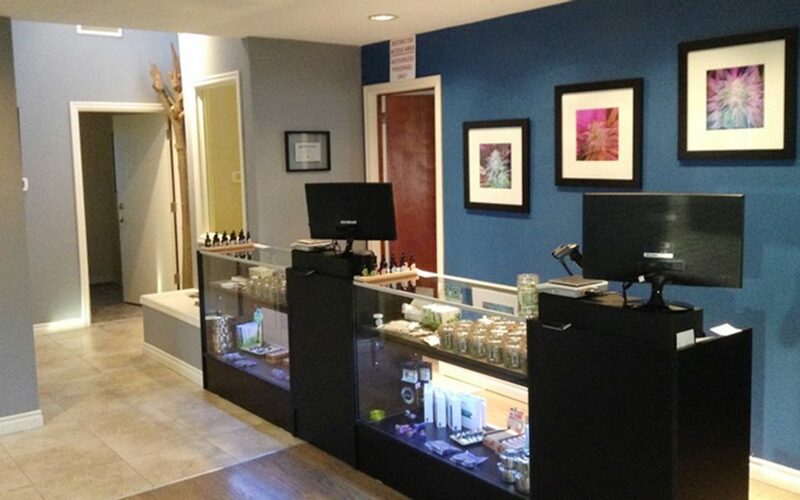 Hi Cascade’s Depoe Bay location is perfectly situated across from the water. 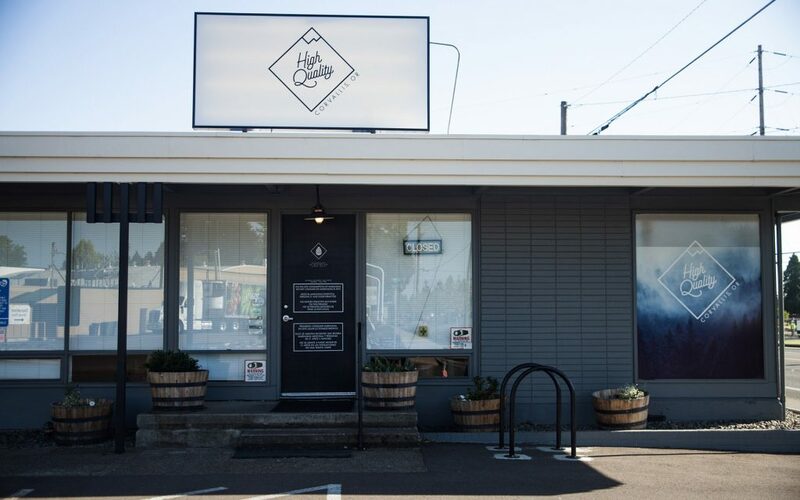 Open daily from 9 a.m. to 8 p.m., this neighborhood dispensary’s easygoing coastal vibes mingle perfectly with their huge selection of high-quality cannabis products. 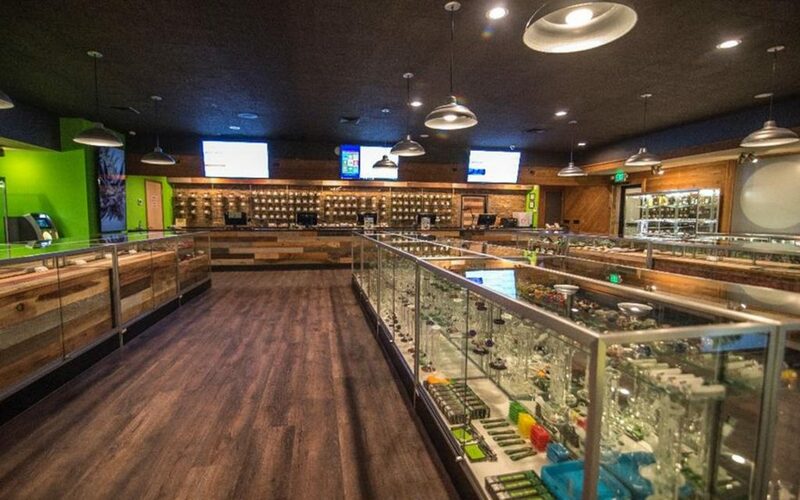 Leafly reviewers are quick to comment on their staff, who stay abreast of industry trends so that they can better pass that knowledge on to the patients and customers who stop by. 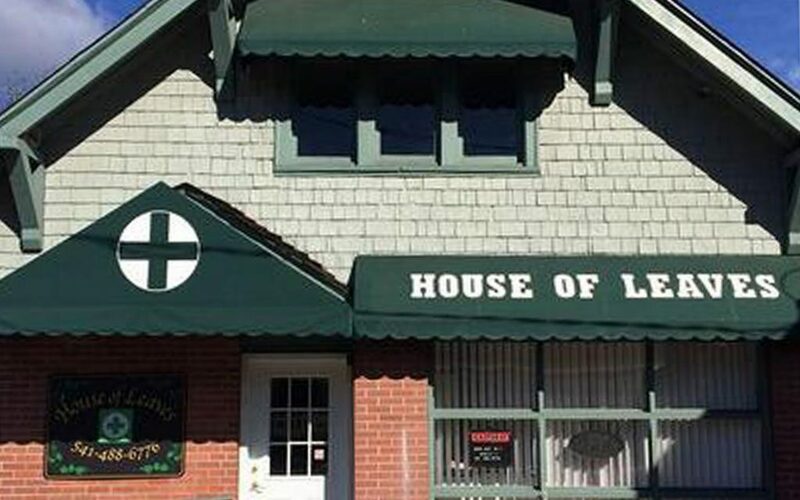 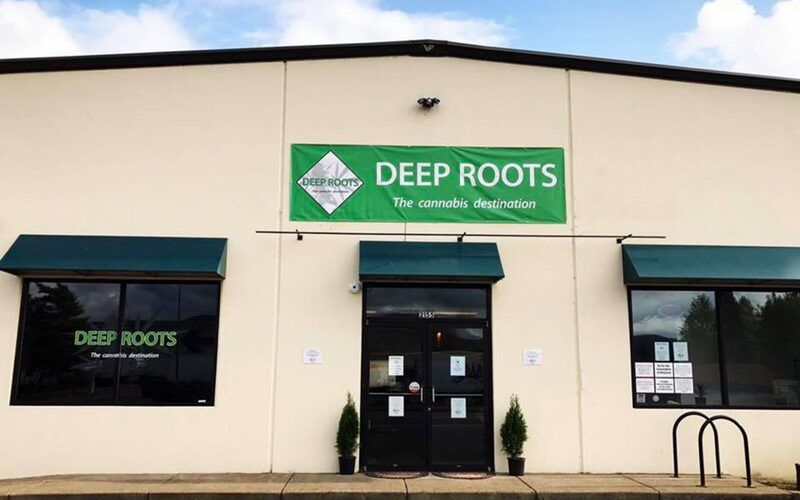 The staff at this South Salem dispensary are great at asking pointed questions to get to the bottom of what each patient and customer is looking for, whether they’re first-time visitors or seasoned regulars. 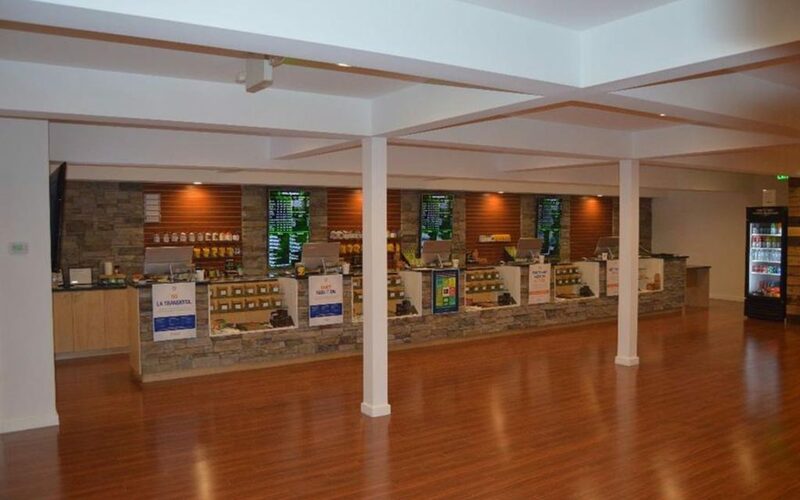 This bright and airy dispensary provides quality cannabis at affordable prices to the people of Columbia County. 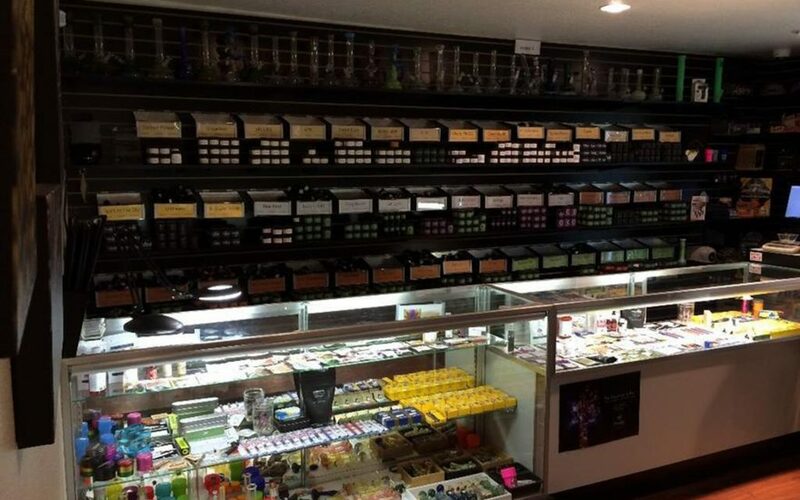 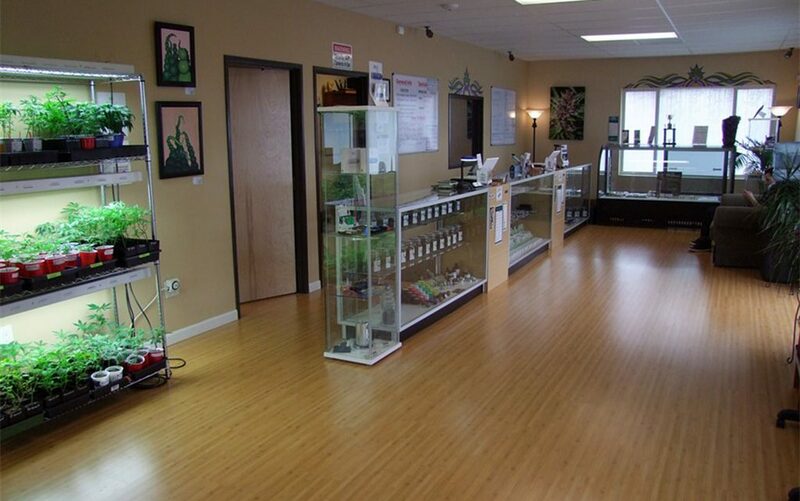 A variety of concentrates, flower, edibles, topicals, and more are served up by a crew of professional, welcoming staff who are great at making tailored recommendations to everyone who walks in. 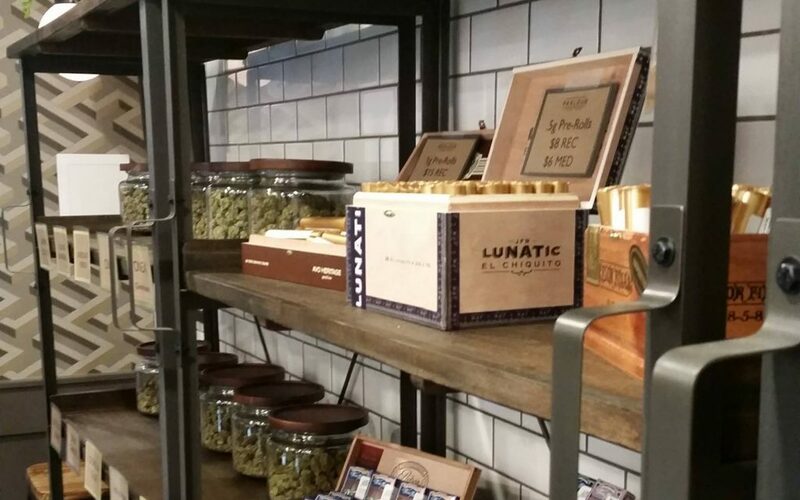 Plus, they have an adorable shop dog. 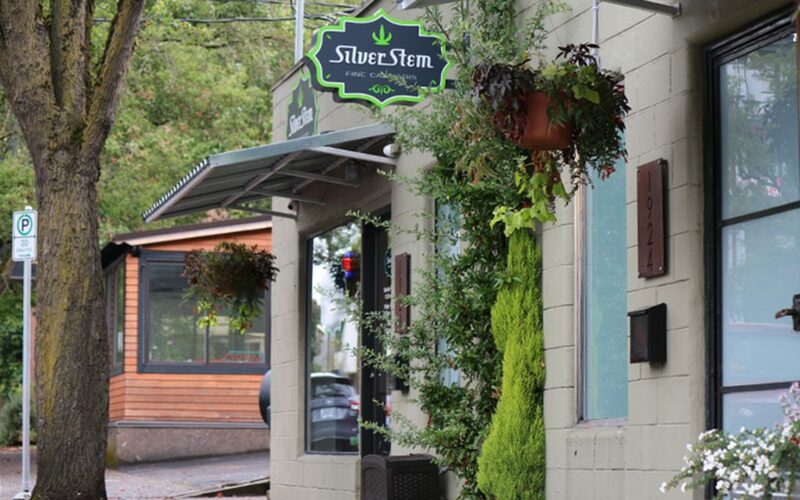 **Nectar – Salem (82.88) and Nectar – Eugene (80.32) withheld due to franchise limitations.